You have to drive forever if you want to get anywhere. But where are you going? Where does the road end? Click to drive, mouse to steer. 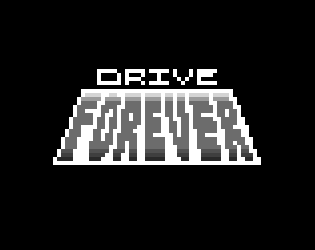 Made by Ian & Sean for #LOWREZJAM with S-Tengine2.